“Got no sight, got no view” sings Jenny Lee Lindberg on “blind.” Well, for a girl with no eyes, she’s certainly got a unique vision. For her solo debut, the bassist of indie rock’s Warpaint styles herself jennylee. That’s not a typo – there’s not a capital letter to be found in right on!, and it seems to fit the general theme of understatement that invigorates the record. The opening track is a risk taker of a kick-off: nothing but bass, vocals, and stifling guitar atmospherics. It’s a desolate, drab mirage that sounds just how the album cover looks; thick and murkily defined. Despite it’s explosive title, “boom boom” is a bit of a subdued brooder, guided by drums that always threaten to shift into double time but never muster the gall. The tricky snare pattern evokes the spirit of The National’s Brian Devendorf, who is himself a walking cauldron of 80’s post-punk and college rock influences. If Lindberg weren’t such a good singer, you could easily mistake “Never” for a Joy Division song. With the Peter Hooke bass line, delicate noodling guitar and the eternal staple of the skittering hi-hat, “Never” sounds like “Disorder,” “Transmission” and New Order’s “Age of Consent” all rolled up into a ball and given a much needed digital remaster. But the dissonant bridge reeks of Courtney Love and Babes In Toyland with the long, strained girl scream, with a little bit of Karen O’s urban artistry thrown in for good measure. And that’s just the beginning of the list of female rockers to whom jennylee pays sonic tribute. “Long Lonely Winter” features the distinct vocal reverb of a Siouxsie and the Banshees album cut. right on! is like a Primus album in that both its structure and sound engineering are bass guitar-center. Often times its hard to differentiate the low end from the guitar; the tones of each blend into a unified whomp. “He Fresh” is carried by the unmistakable thrum of chords played on a bass guitar and held up by a computerized drum kit. “White Devil,” the second-to-last song, features the first male voice of the album, and it belongs to some guy who clearly idolizes David Byrne, if his “Listening Wind”-style narrative sing-talking is any sort of indication. It also has the meandering, high-pitched fretboard twiddle that adorns so many songs on Remain In Light. Perhaps the title references the theft of the afropop style at the hands of Talking Heads and later bands like Vampire Weekend. 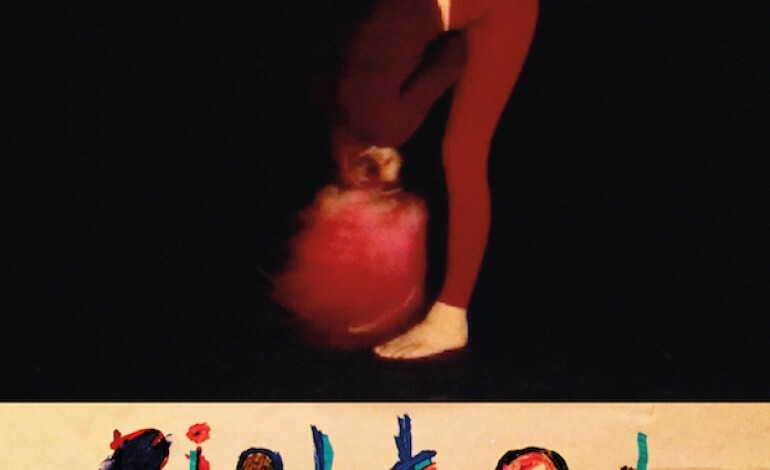 jennylee certainly won’t disappoint previously conscripted Warpaint followers, but even those unfamiliar with her group would do well to listen in. right on! has something for everyone who’s ever enjoyed a band slapped with the vague label of “alternative rock,” from R.E.M. to Pixies, to Dinosaur Jr. and beyond.